10:00am-12:00noon, Sat 9 Mar 2019, Albany Public Library, Upstairs Meeting Room, 221 York St, Albany. 5:30pm-7:30pm, Monday, 3 December 2018, Albany Leisure & Aquatic Centre, 52 Baker Road Albany. 12noon-2pm, Tuesday, 4 December 2018, Gnowangerup Sporting Complex, Youngenup Road Gnowangerup . The Ravensthorpe Nickel Operations (RNO) Relationship Committee is the main forum between the First Quantum Minerals (FQM) and the Wagyl Kaip/Southern Noongar native title claimants. The role includes determining and proposing to FQM the annual allocation of the Education, Health and Wellbeing Fund. Please note that SWALSC does not administer the Education, Health and Wellbeing Fund and has no role or influence in deciding how this Fund is allocated. Ravensthorpe was put on care and maintenance as of October 1, 2017 due to the persistently low nickel price, and there is currently no activity from the Relationship Committee. SWALSC held six Community Information Forums about the progress of the South West Native Title Settlement following the Authorisation Meetings held in early 2015. 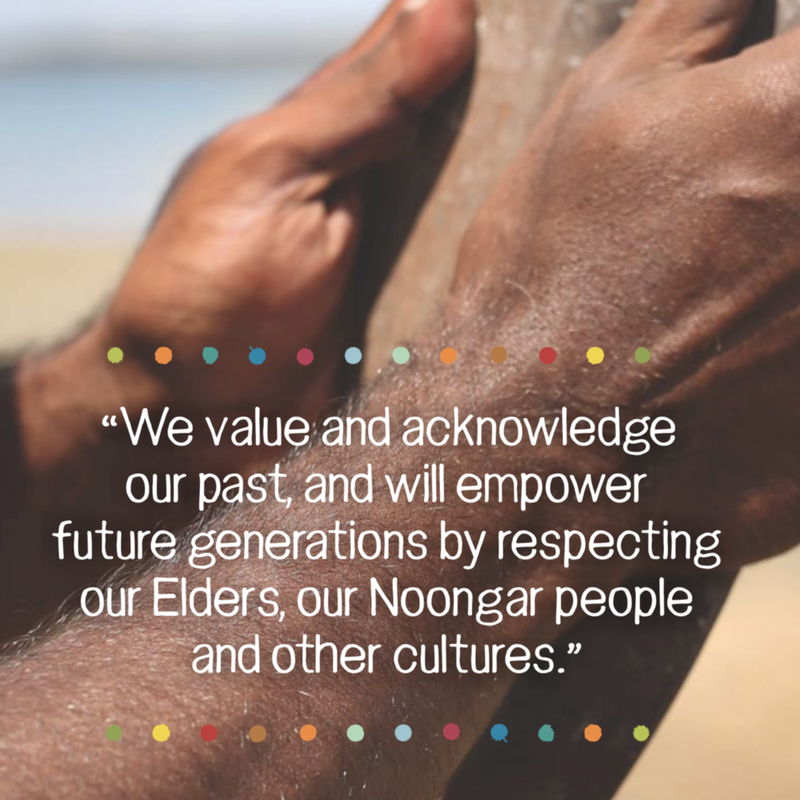 The Forums provided the Noongar community with the opportunity to ask questions about where we have been, and where we are going. The Forums were not Claim Group Meetings, so any Noongar person who lived nearby was welcome to attend. Albany Forum, 14 October 2017, 10:30am-12:30pm, Motel Le Grande. Saturday, 29 October 2016, 10am - 4pm at the Albany Leisure and Aquatic Centre, 52-70 Barker Road, Albany.